Showing all news posted in January 2014. For Christmas 2013 AMA decided to limit the printed and posted Christmas cards and maximise financial support to charities and organisations that may require the support. 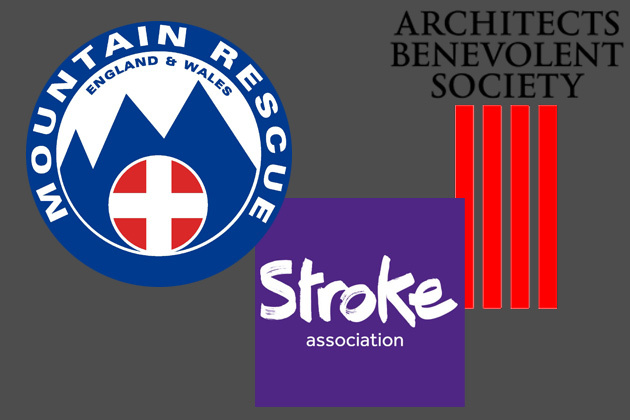 Before the Christmas break staff were asked to nominate worthy causes and 3 were chosen: The Architects Benevolent Society, which supports architects, technologists and landscape architects. The Stroke Association, a charity close to many of our hearts, and last, but by no means least, the North of Tyne Mountain Rescue Team, with whom Ollie is a volunteer, and who together give up a lot of time for training, searching for missing/injured persons and supporting local events such as the Kielder Marathon.